Production figures per province are estimates only on an inshell basis at 1.5% kernel moisture content. A long-term forecast model has been developed for SAMAC by Source BI, a benchmarking and agricultural economics company. Due to the high demand many new plantings are established each year. The long-term production forecast is promising with a steep increase in supply expected in the next couple of years (Figure 1). 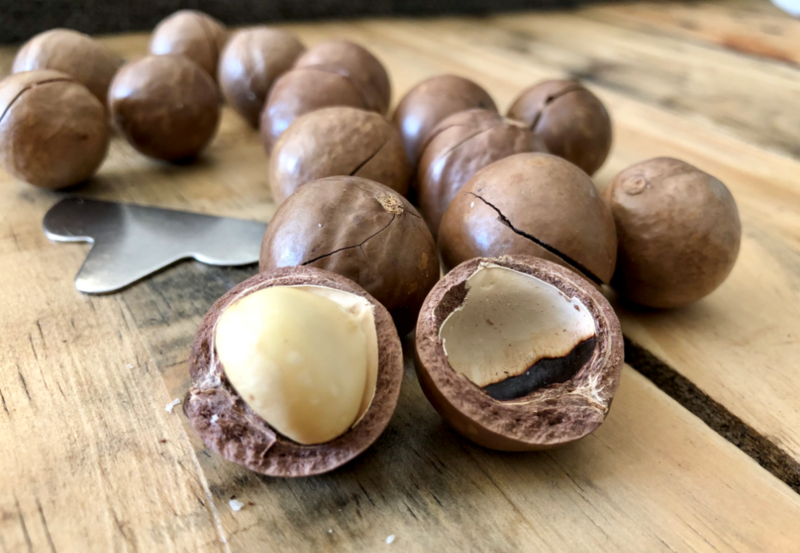 The market has for long been waiting to secure reliable supply of significant volumes of macadamias. Van Oenen, said that they are optimistic about the expected increase in volumes. “Macadamia sales were inhibited in the past due to too low volumes being on offer. Security supply is one of the most heard arguments to not invest in macadamias. The increasing volumes going forward are as such seen as a great opportunity for our industry and obviously a challenge too, but one we are ready for”, van Oenen added. According to the long-term production forecast, assuming the drought will negatively impact the crop outlook by 5% for the next three years, South Africa’s macadamia crop should be at approximately 58 000 tonnes in 2019 (Table 2). This is in-line with the current forecast from handlers in the industry of 58 500 tonnes.